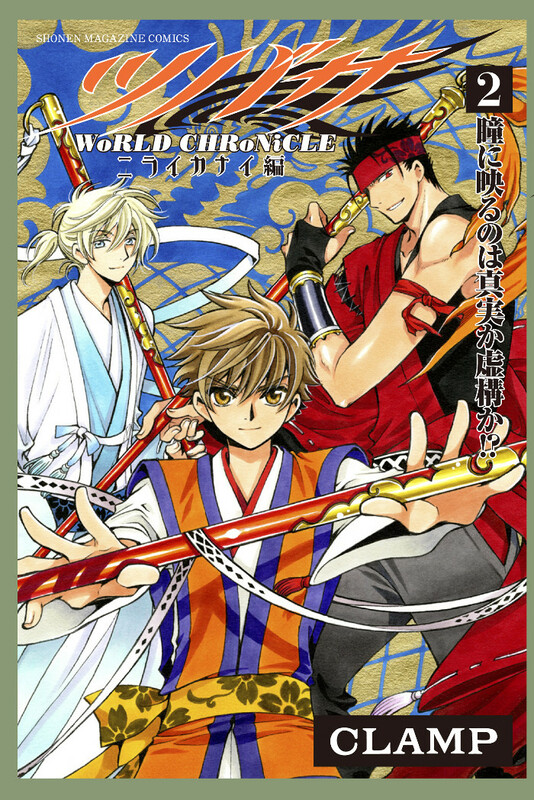 On its second week of release, Tsubasa – WoRLD CHRoNiCLE – Nirai Kanai hen #2 climbed 4 positions, landing to the 12th place in Oricon’s weekly comic ranking, with 65.331 copies sold. The total amount of sales so far is of 121.140 copies in two weeks. While this represents a small increase in comparison to last week’s sales, the overall sales after two weeks is even smaller than the first week of sales for volume 1 (127.643 copies). These numbers are only for the regular edition. Numbers for the Blu-ray limited edition are unknown, however, they must be even lower since they didn’t appear in the top 30 ranking.